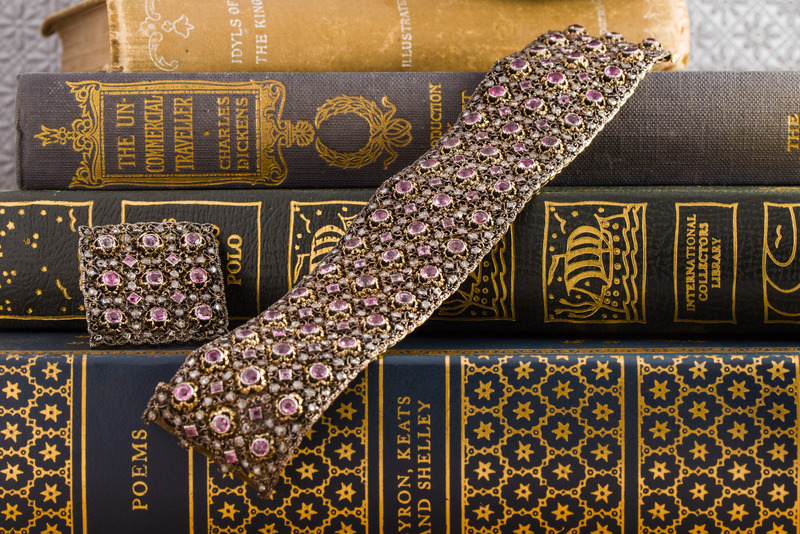 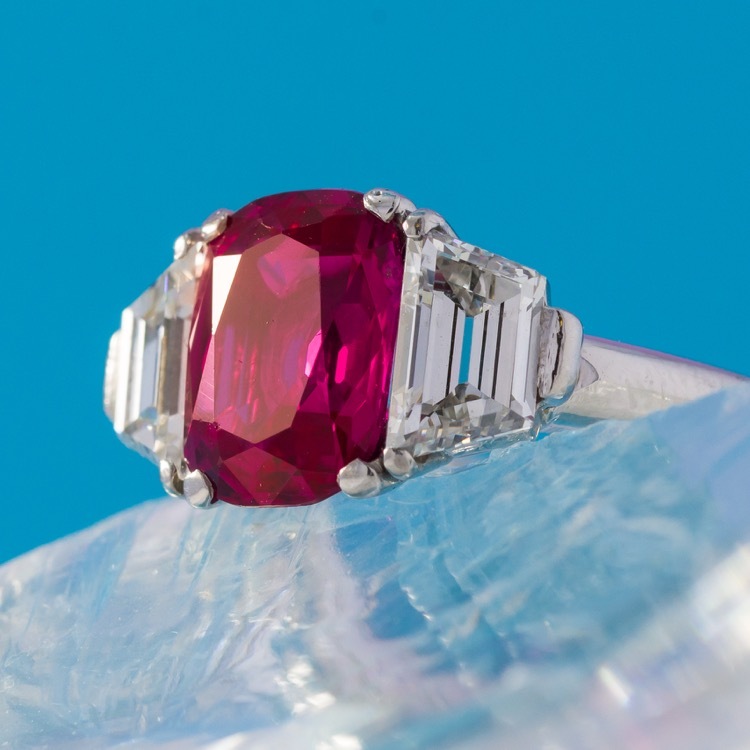 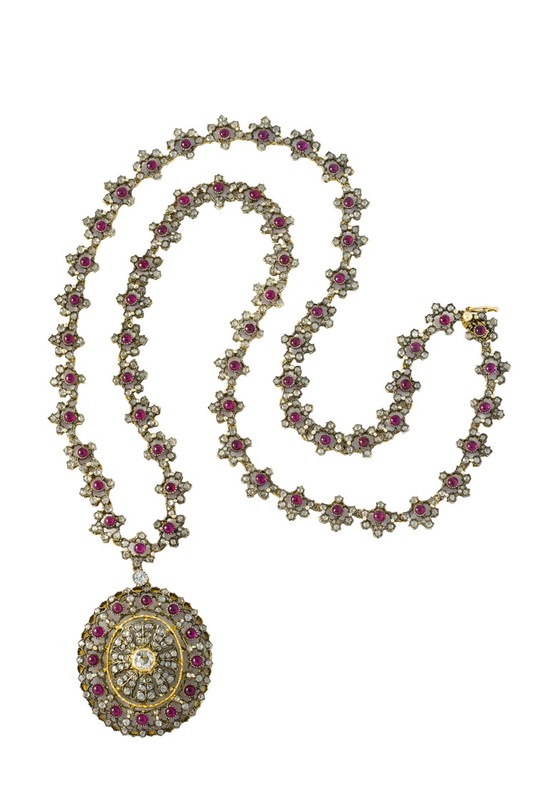 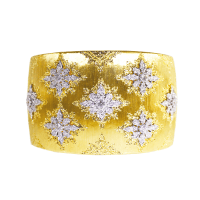 Capturing perfectly the drama and beauty of jewels by Buccellati, this rare bracelet and brooch set is a stunning example of the craftsmanship and talent of the Buccellati family from the earliest days of the firms inception, mostly likely a creation by Mario Buccellati the founder. 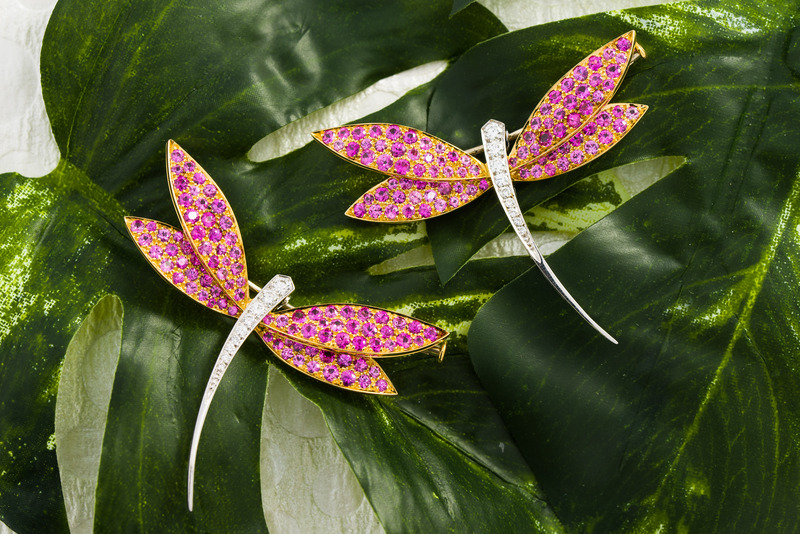 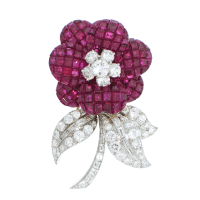 The perfect pair of summer pieces, these Van Cleef & Arpels two-tone diamond and pink sapphire dragonfly brooches are sure to match every outfit. 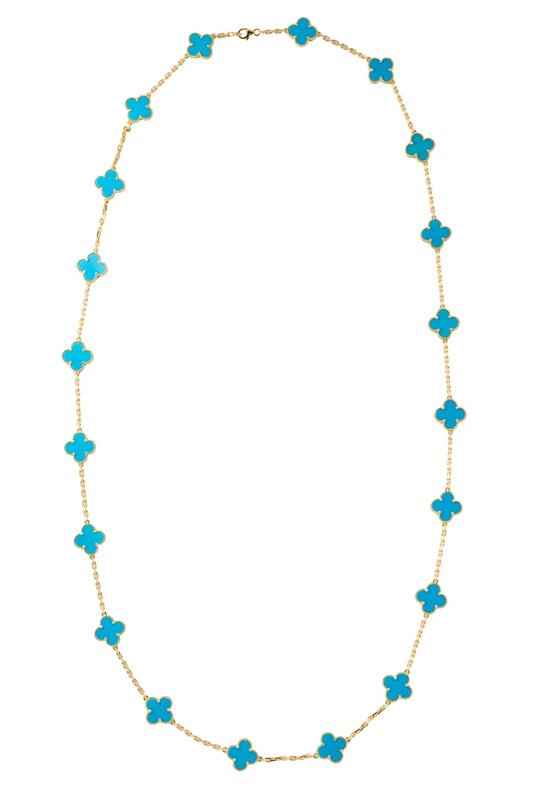 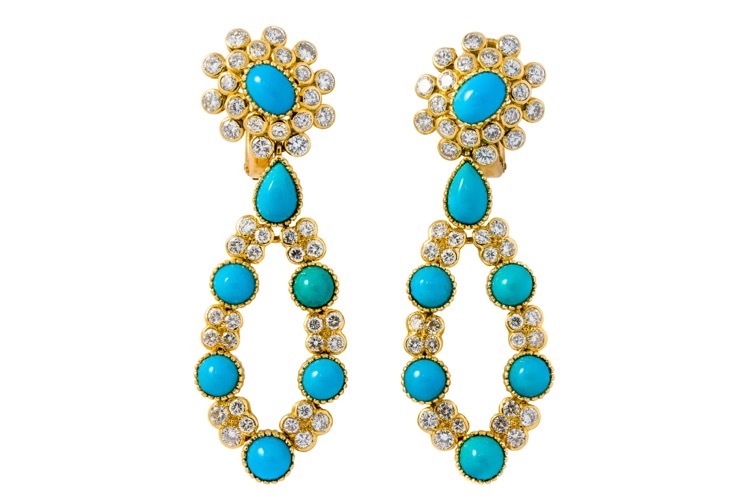 Make a statement with gold, turquoise and sapphires this season – the perfect piece for any ensemble this summer. 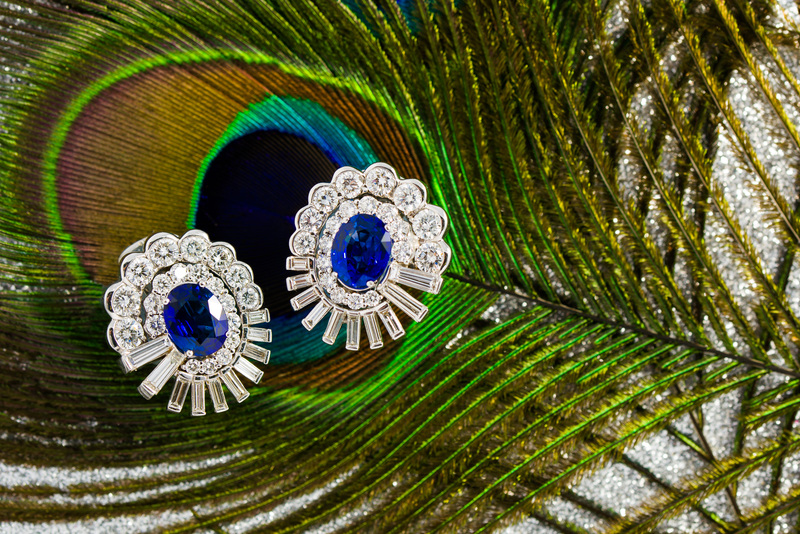 Like the peacock, confidently strut these colorful and gorgeous diamond and blue sapphire earrings fanned out beautifully for all to admire. 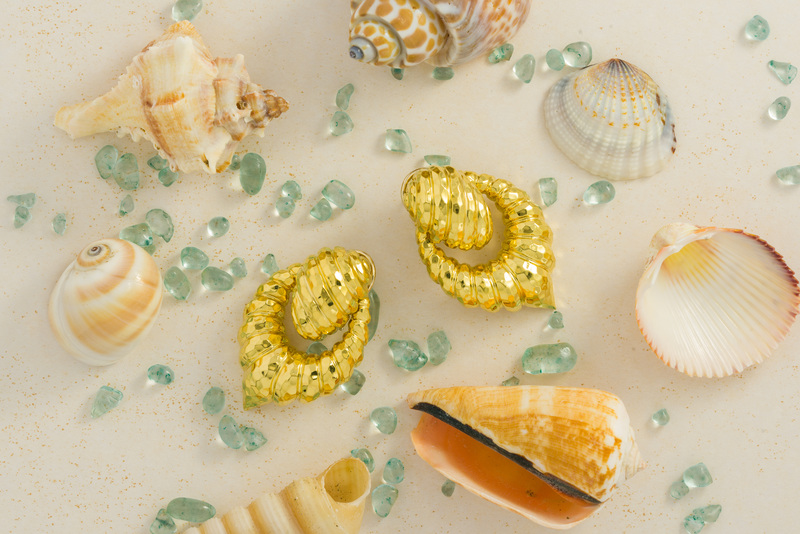 Start the summer off with a relaxing beach vacation and beautiful new gold earrings from Henry Dunay to shine brighter than the sun! 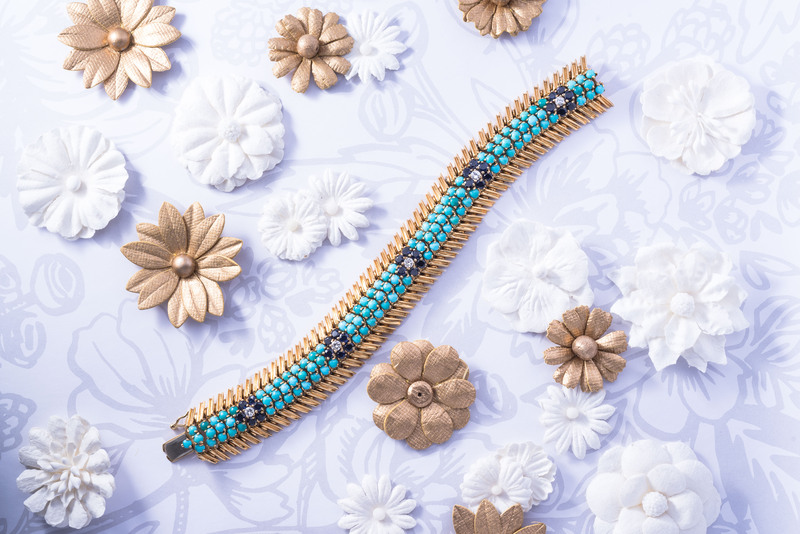 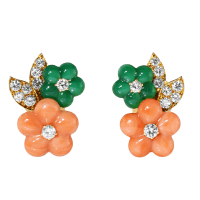 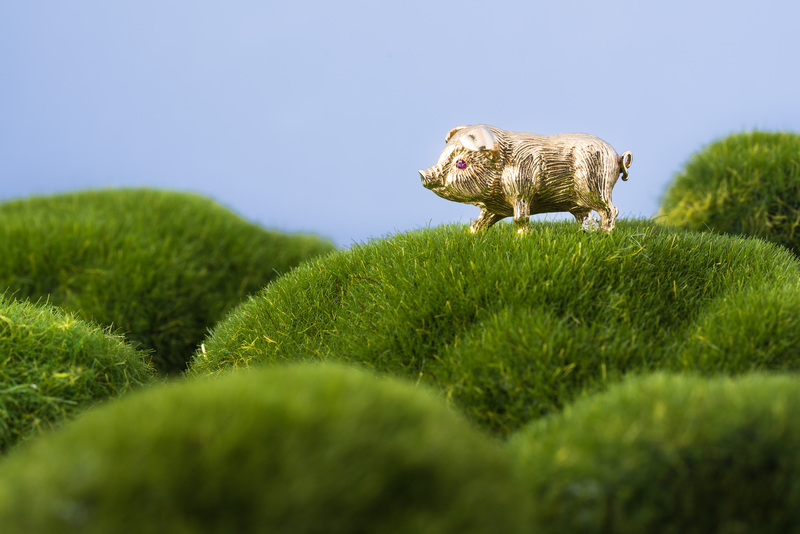 As some say, “Spring adds new life and new beauty to all that is.” Between the green grass, blue skies and perfect gold jewelry accents like this brooch, we couldn’t agree more.